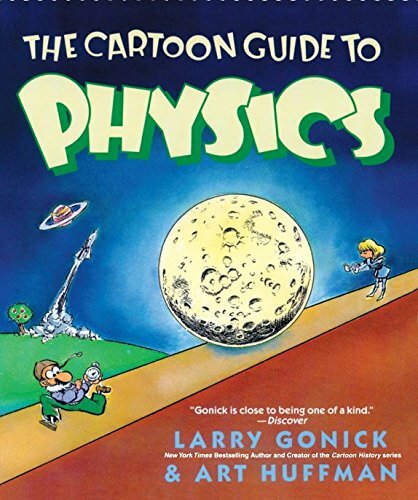 "Gonick is close to being one of a kind."" 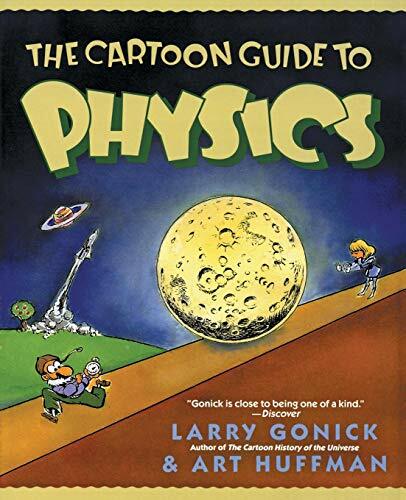 -- Discover"
If you think a negative charge is something that shows up on your credit card bill -- if you imagine that Ohm's Law dictates how long to meditate -- if you believe that Newtonian mechanics will fix your car -- you need The Cartoon Guide to Physics to set you straight. 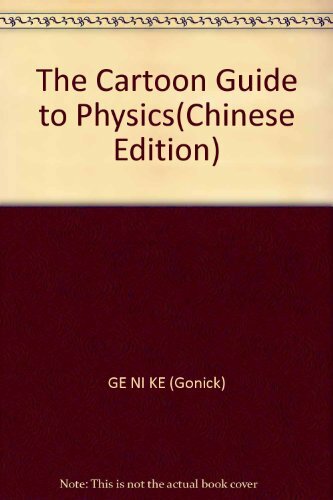 You don't have to be a scientist to grasp these and many other complex ideas, because The Cartoon Guide to Physics explains them all: velocity, acceleration, explosions, electricity and magnetism, circuits -- even a taste of relativity theory -- and much more, in simple, clear, and, yes, funny illustrations. 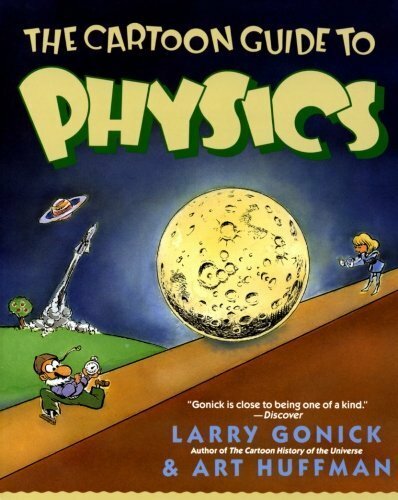 Physics will never be the same!